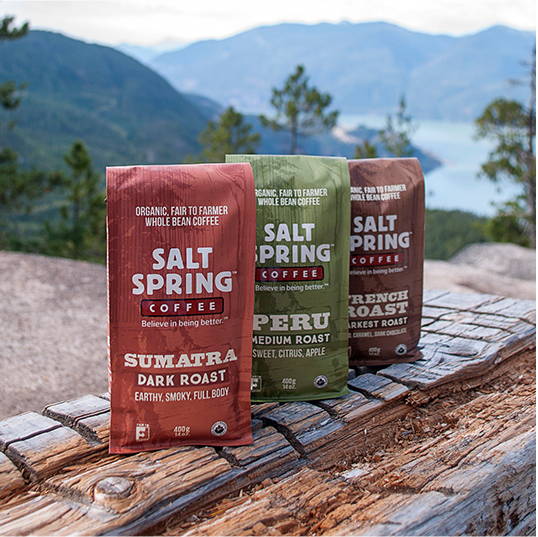 Salt Spring Coffee is Best for the World. 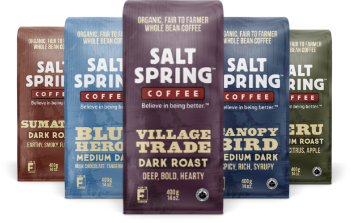 Since 1996, Salt Spring Coffee has been committed to roasting quality organic coffee that doesn’t compromise our values or the environment. 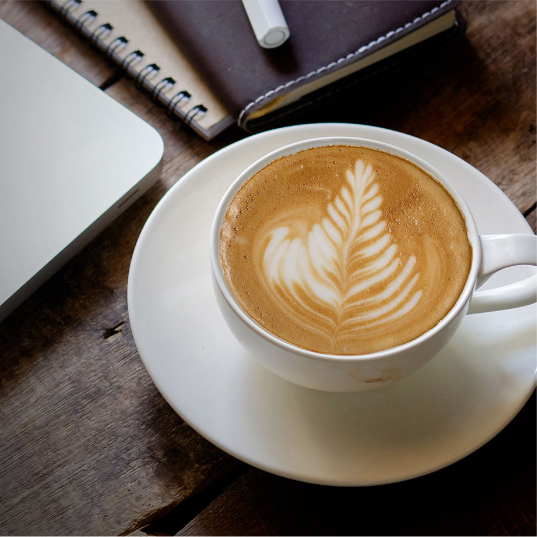 All of our coffee is organic and fair trade—premium whole bean coffees and a seasonal rotation of limited edition coffees from different coffee growing regions. Subscribe to increase office productivity and keep those creative juices flowing! You pick how much and how often, and we’ll take care of the rest! Ready to skip the lines and make better coffee at home? 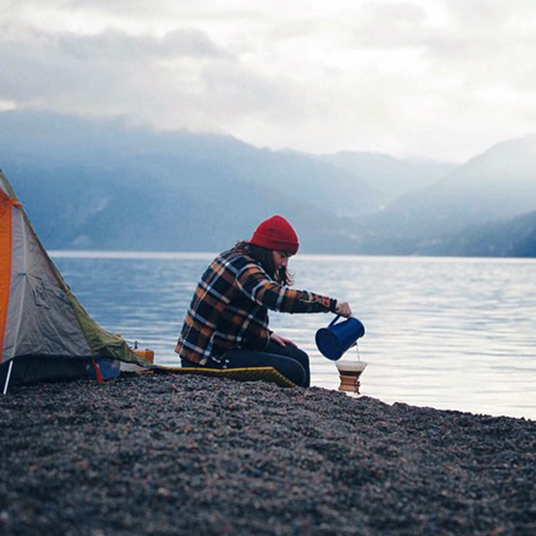 With the right equipment and Salt Spring Coffee, you can brew the perfect cup, everytime. Find tips on how to brew coffee, expand your coffee knowledge and get answers to all of those burning questions you never knew you had!